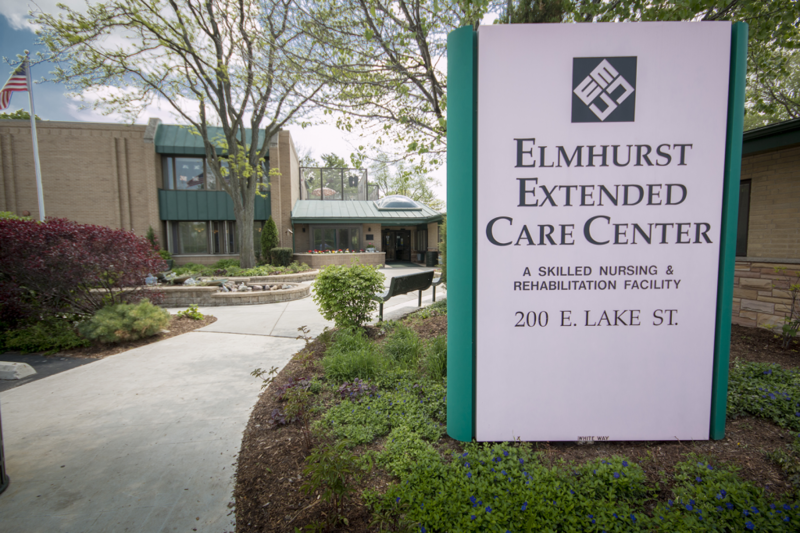 Elmhurst Extended Care Center is proud to announce that our skilled nursing facility has received another “5” rating – the highest rating able to achieve – and are considered one of the Best Nursing Homes by U.S. News & World Report. 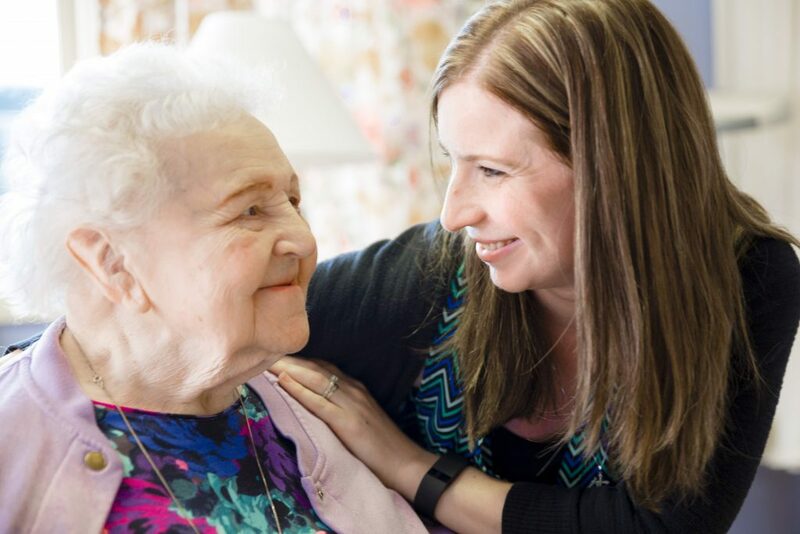 We work hard to make sure our facility is the best it can possibly be for our residents and their families, and we’re excited that we continue to make this distinguished list. 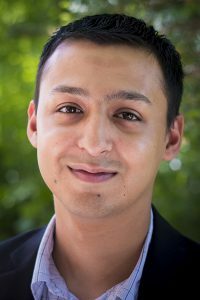 Who receives a Top Performing rating? 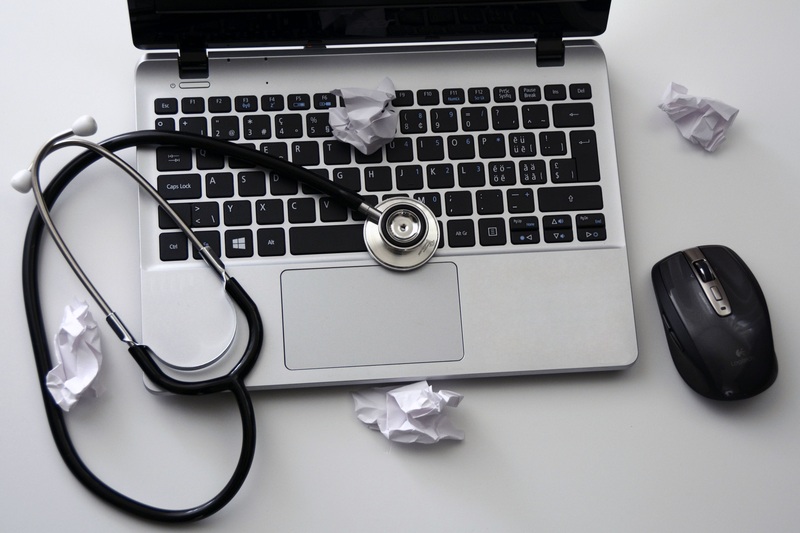 Every year, U.S. News & World Report evaluates over 15,000 skilled nursing facilities across the country. 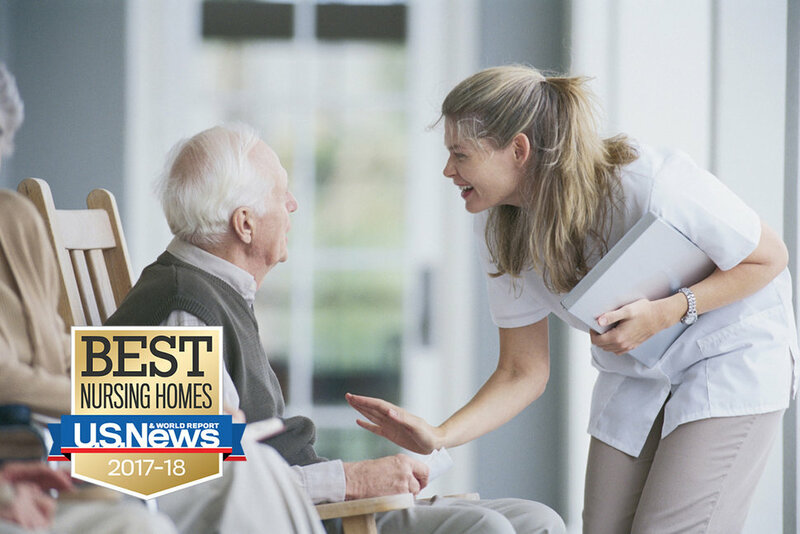 These nursing homes are rated from a 1 (poor grade) to a 5 (top performing), and any that receive a grade of 4.5 or higher qualify for the Top Performing rating. 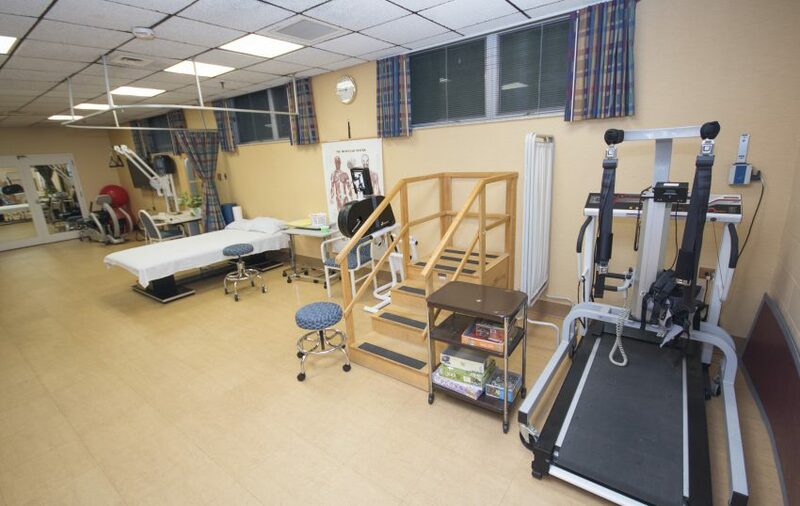 How is a skilled nursing facility rated? 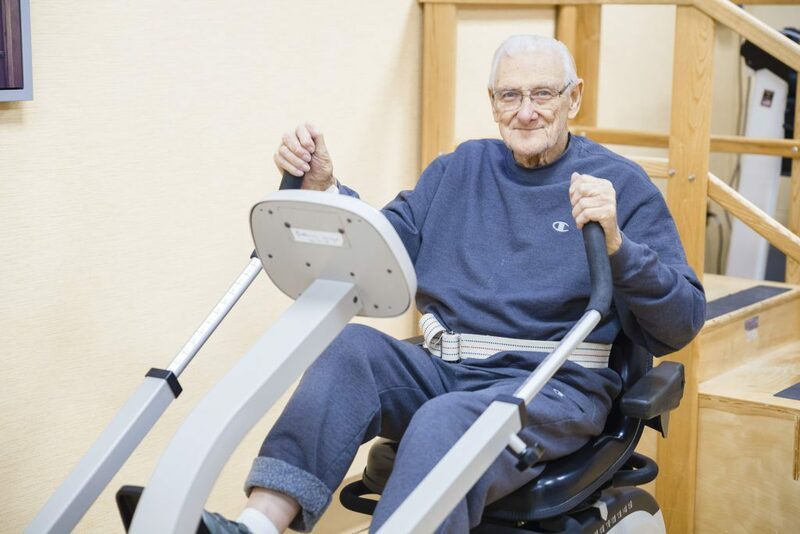 When looking for a long term care or rehabilitation center, you can trust that Elmhurst Extended Care Center is providing you with the best.